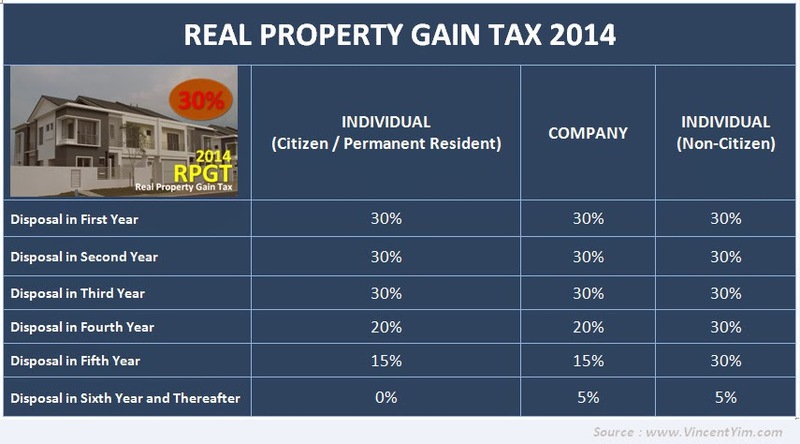 Not sure how many people know about this, but every Malaysian is entitled to waive the Real Property Gain Tax once in his/her lifetime. 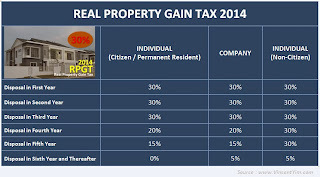 This GOLDEN waiver can save your alot of $$$$ especially if you capital gains from disposing your property is huge. Since it can only be used once, use your golden ticket wisely, and only use the waiver when you think your capital gain is the highest of them all especially if you are a property investor, or when you are leaving the country for good. Good write-up by @ChampDog on the required documents. Bro not 30% meh for the first 3 years for the new RPGT? you are correct. I pasted the last year's table.I already corrected it. Nice one bro! :) Well done ya..! Hi, how do we check if we are entitled for the exemption. Coz my mother owned and sold a house 20yrs back. So we don't know if her entitlement has been used. Kindly advise.